Andreas Henneberg.. Born in Berlin and still living, loving & working in this beautiful pulsating city. Founder of “Voltage Musique Records” and “Cascandy” as well as part of “The Glitz” and “Hennon”. Feeling home at the well established and in Bremen based “Plantage13” family. Releasing on record labels like Voltage Musique, Get Physical, Herzblut, SNOE, Heinz Music, Toolroom and many more. Truly one of the most productive people in electronic music scene even if you don’t know. You can find him behind the scenes since the mid 90’s as a producer, label owner, mastering-engineer and of course as a DJ. A vast number of productions, publications and releases are the result of more than 20 years studio and stage-experience. 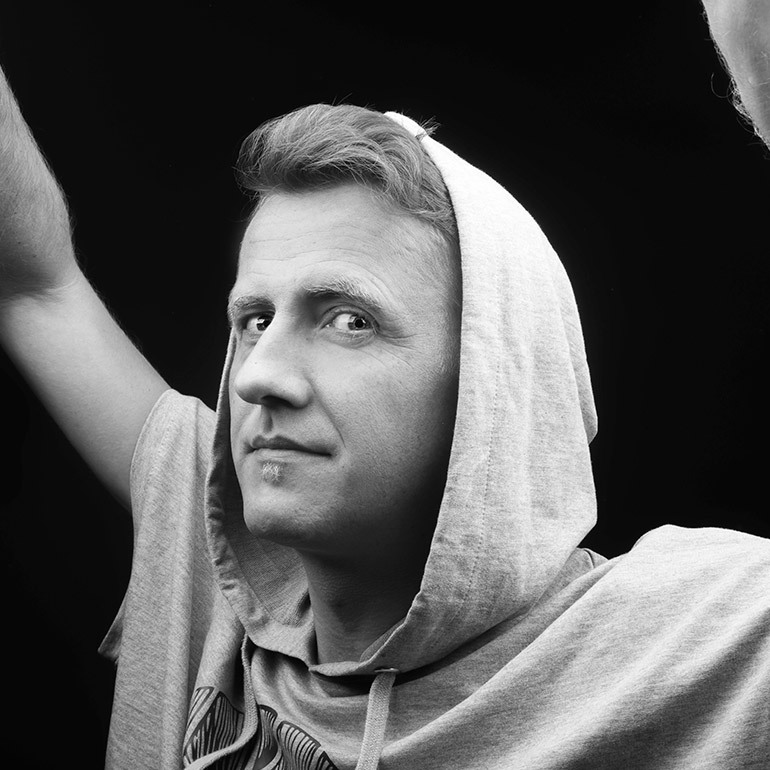 Andreas is located somewhere between Tech-house, Minimal and Techno simply because he is killing all borders around. In his Dj-Sets he is summing up these genres in a very compatible and functional way. © Copyright 2018. Vision Hound.